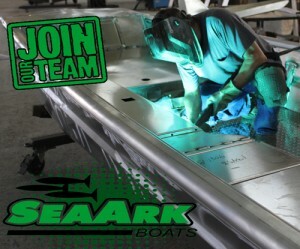 SeaArk Boats is increasing production and looking for individuals who want to join a fast paced, fast growing and exciting company. We need individuals to help in areas of the welding, rigging, metal fabrication, and paint departments. We are also looking for a Mechanical Project Engineer and a CAD Documentation Specialist in our Engineering Department. We have competitive benefits including but not limited to, paid vacation, holidays and personal days, employer contributions to health and dental insurance, 401k and a great team to work with. If you are ready for a great opportunity and exciting career give us a call. For information call 870-367-5317. 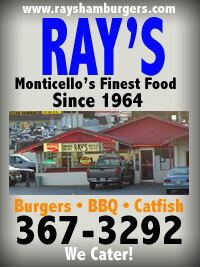 Apply at 728 W Patton St., Monticello, Arkansas. 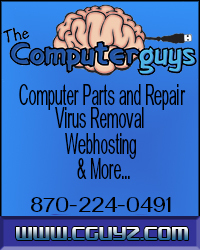 This entry was posted on Tuesday, March 26th, 2019 at 3:24 pm	and is filed under Business Center Ad, Employment. You can follow any responses to this entry through the RSS 2.0 feed. You can leave a response, or trackback from your own site.